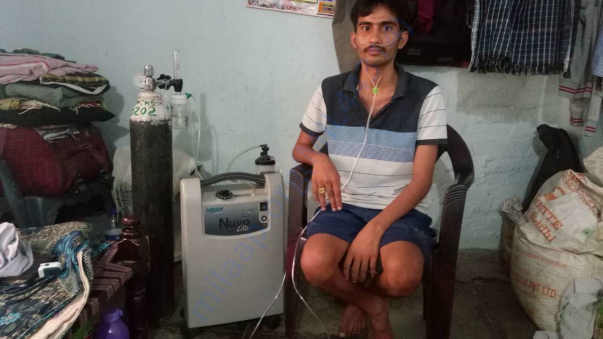 The person in this pic is Mr Chinta Gopi Mahesh.He is 27 years old.He is suffering from a very rare disease called Silicosis-ILD(interstitial lung disease) which need lungs transplantation surgery as early as possible.Doctors estimated an amount of 25 lakh rupees for his surgery that they cannot afford due to their poor family condition. 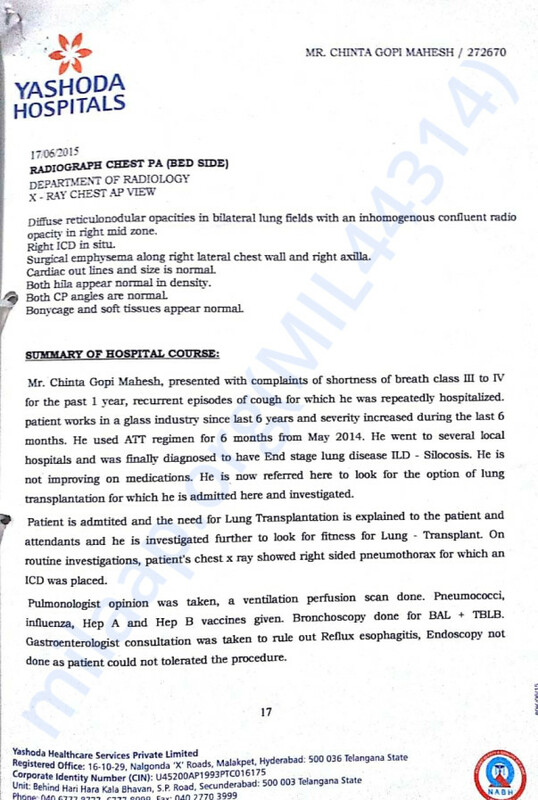 Gopi Mahesh is suffering from this disease from the past 4 years which now he is in severe condition that he is unable to breath without oxygen. Gopi is a very strong minded person and had a very good goal towards his life but due to his family conditions he stopped his studies and started to work for his family to give support for them. For that he joined in a glass workshop. He was working there and being as support for his family. Suddenly one day he was feeling very uncomfortable while taking breath that he can't able to breathe properly then he went to hospital and they checked him and informed him that he is suffering from tuberculosis (T.B) and for that he need to use long term medication (1 Year). After some days he didn't find any change in him and he found that gradually the shortness of breath for him is increased and he can't even walk properly due to his shortness of breath. 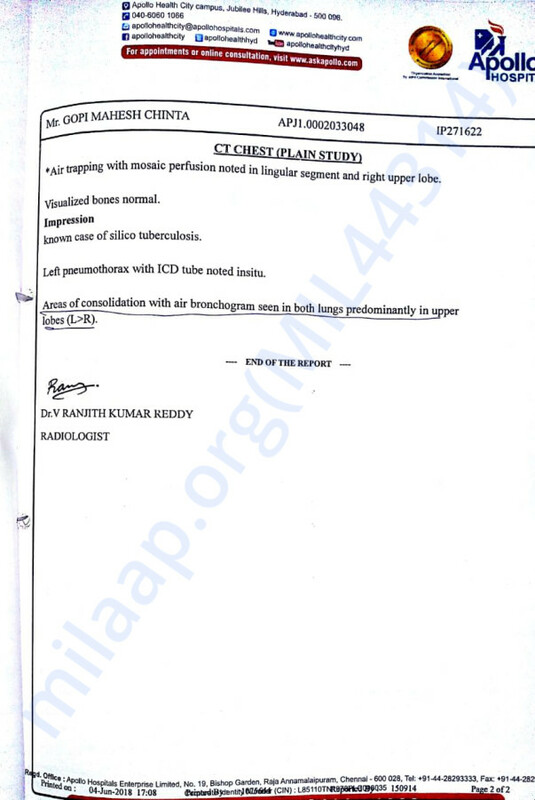 He was admitted to Apollo Hospital, Jubilee Hills, Secunderabad one of the best known lungs transplantation Hospital. 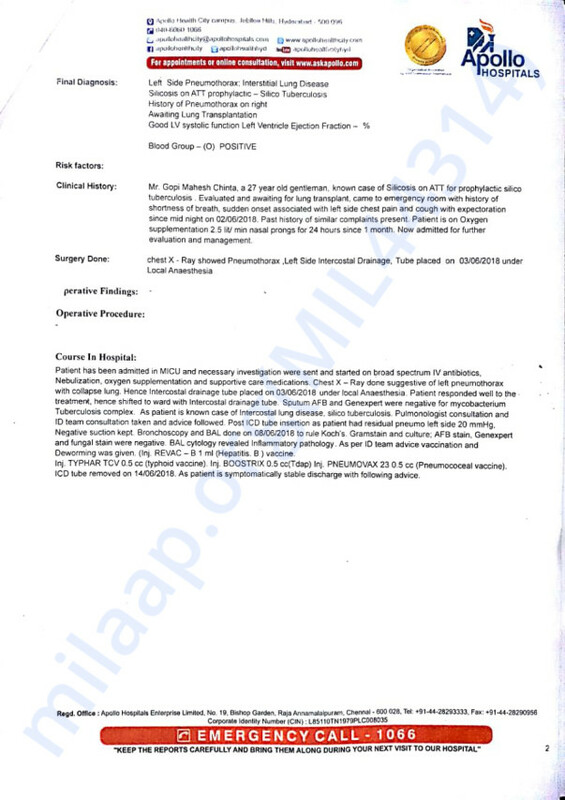 The hospital estimated cost for his lungs transplantation surgery is Rs.25,00,000. 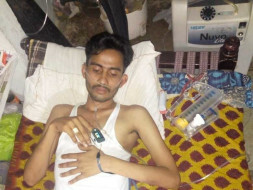 This came as quite a shock for him and for his family as well as he was unaware of the fact that complete cost of lungs transplantation surgery consists of many charges apart from the lungs transplantation surgery such as care and the cost of the drugs. There were hardly any options available to his family is to raise funds for his lungs transplantation surgery. For now we raised an amount of Rs.10,00,000 through different sources including CM Relief fund. But they are still in lack of Rs.15,00,000 for his surgery. It is very hard for them to bear the expenses for the treatment. 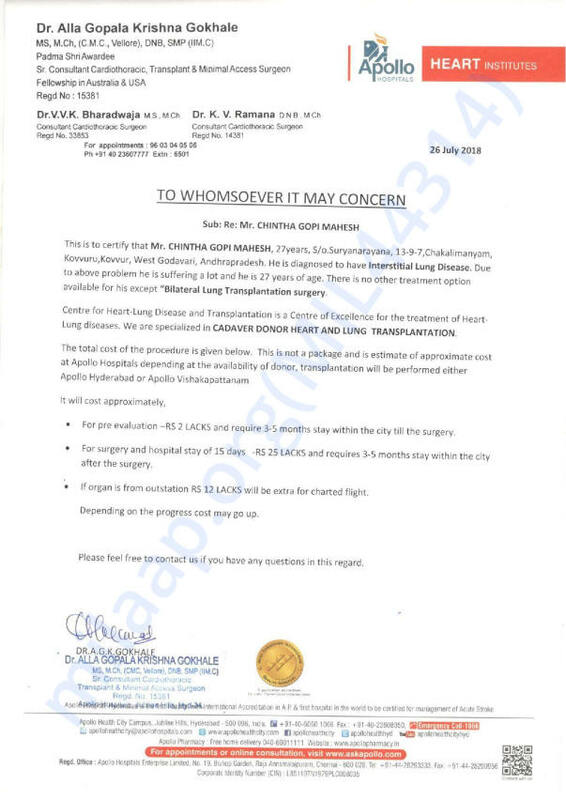 Present he has severe shortness of breath which he can't able to breathe without oxygen and he is getting infected randomly and admitting in hospital regularly for this they are spending a lot of money which doesn't include in surgery these are excess baggage on them. 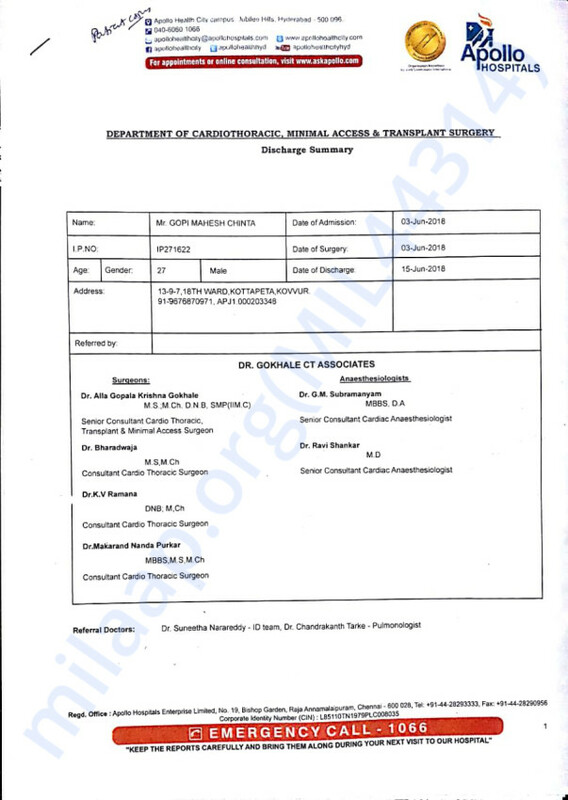 He need immediate lung transplantation surgery to survive as early as possible for that we don't have enough money so we are requesting you all to raise your hands together for Gopi Mahesh to Iive happily with us. I hope we all raise a hand together for Gopi Mahesh to bring back his life. Almost he is still on ventilation since 4 months and need immediate lungs transplantation surgery. I hope I wish we all are going to help him in a big way for his beautiful future. 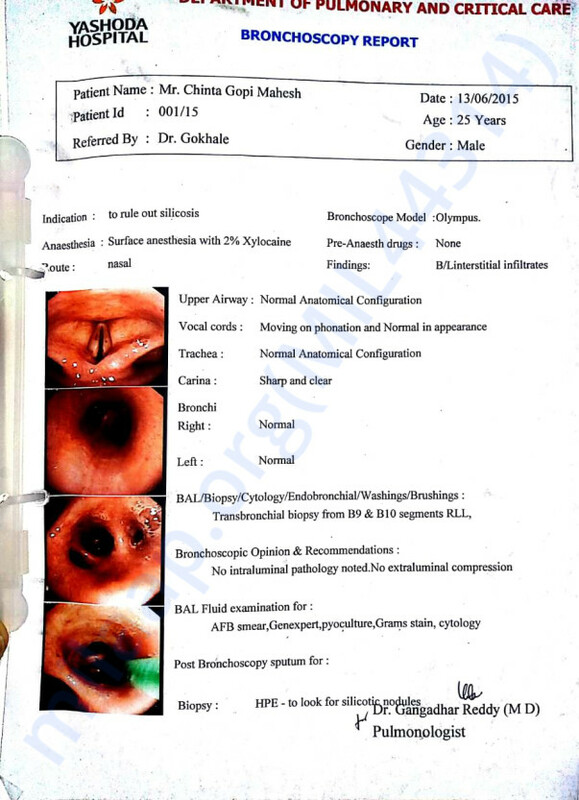 I request you to kindly contribute towards Gopi's treatment and help during our time of need. Each contribution is important! Kindly also share the fundraiser with your family and friends and help us reach the goal amount and get his treatment! We will grateful for your help. Firstly thanks for all the support and donation. Still we have need more amount for transplantation. The patient is on ventilation and doctors suggested to buy a oxygen concentrator machine. So we have to buy a concentrator machine. Please help.